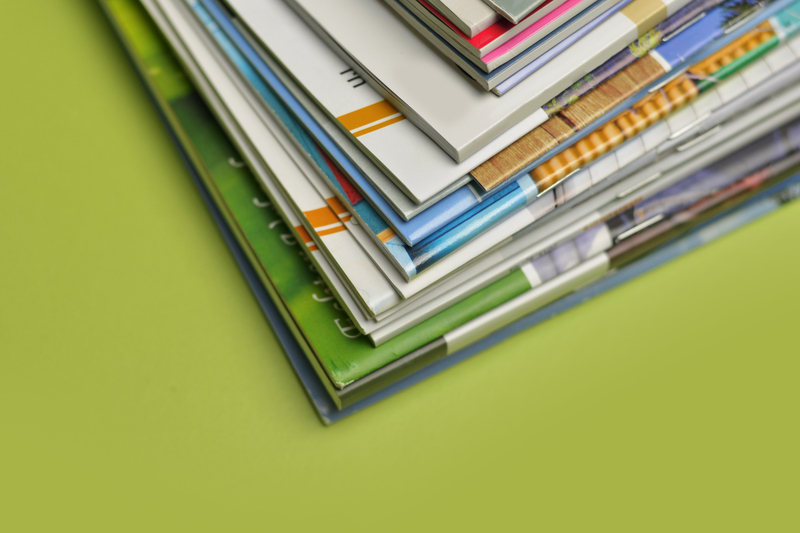 When it comes to booklets, there are so many possibilities as to what you can use them for. Whether you need a corporate brochure or a fun magazine, they provide you with a generous amount of space for detailed content. If you’re not quite sure how a booklet would benefit your business, we’ve collated some common uses for booklets to help you maximise the potential of these multi page gems! There’s something very satisfying about flicking through the pages of a product catalogue. In a world dominated by online shopping, sometimes it’s nice to cast your eyes over a thick, perfect bound brochure rather than clicking through a website. Whether you need them to give out as a marketing tool at your next exhibition or as a mailer to promote a new seasonal range, a product catalogue could be just the ticket. Speaking of tickets, if you’re a fan of the theatre, a programme from your favourite show makes a great keepsake. Including an outline of the plot, characters and production a programme is not only a souvenir but also a great marketing tool. Whether it’s a monthly newsletter or a handy guide for your customers, using a booklet as a magazine gives you the opportunity to really engage with your customers on topics that interest them. We’re particularly big fans of the Waitrose Kitchen magazine which strikes the perfect balance between content and promotions. In every organisation there is various training and procedures that staff members need to be aware of. Use a handy booklet as a go-to manual; include corporate values and the history of your business, or perhaps turn it into a workbook filled with eye catching info-graphics and training activities. On the subject of activities; if your customer base is targeted towards parents or children then why not produce an activity book as a little bit of fun. Ideal for use in cafés, playgroups and family-friendly restaurants, a good old colouring book or word search is bound to go down a treat. You could even throw in a voucher for the adults too! Have you got an interesting or alternative use for booklets? If so let us know in the comments.